The Diocese of Miao wishes to Congratulate Ms. Monica Lowang for winning Deputy Commissioner’s Special Award on Independence Day for her outstanding service in the field of Tax and Excise, Changlang District. Ms. Monica Lowang, originally belongs Borduria Parish of our Diocese. She was staying in Miao until this year. 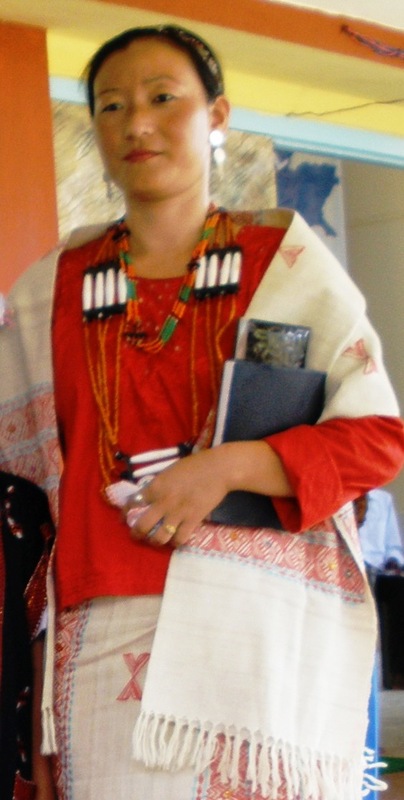 Now she has moved to Changlang, where she is currently working at the District Headquarters.